In the heart of Delray Beach! 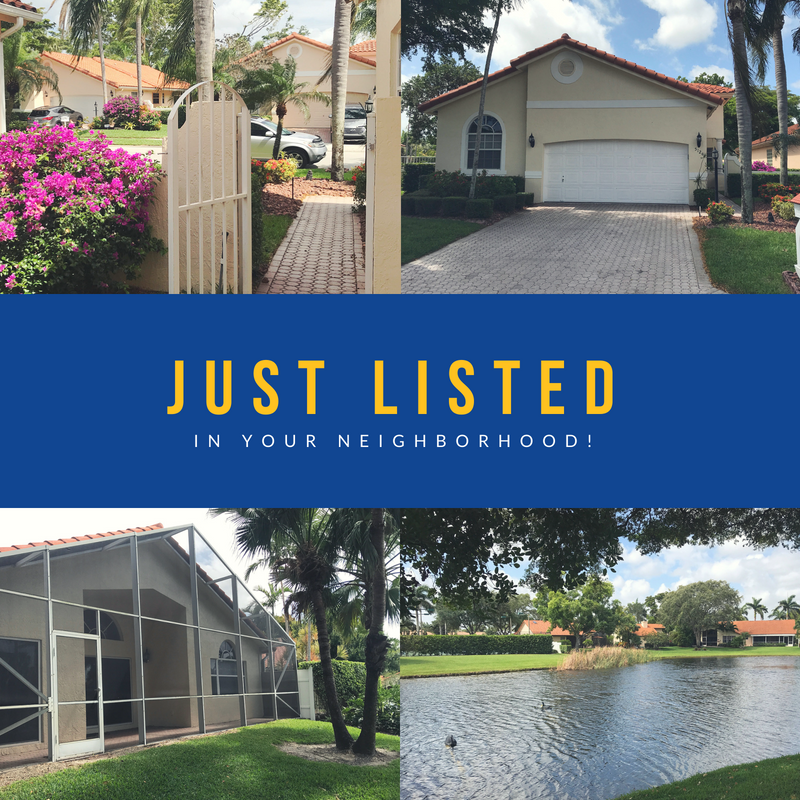 Welcome home to this all ages gated community in Delray Beach. You will enjoy the great lake views, stainless steel appliances, fresh paint and new carpeting. Move in ready home in a great location!